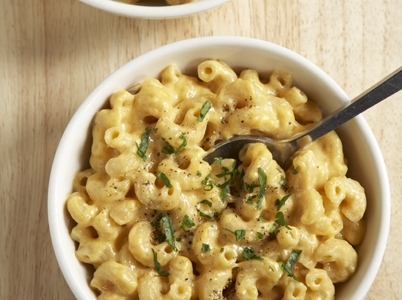 With 18 grams of plant protein, this vegan mac and “cheese” is sure to satisfy. (It’s also a great choice for people who have to steer clear of dairy.) 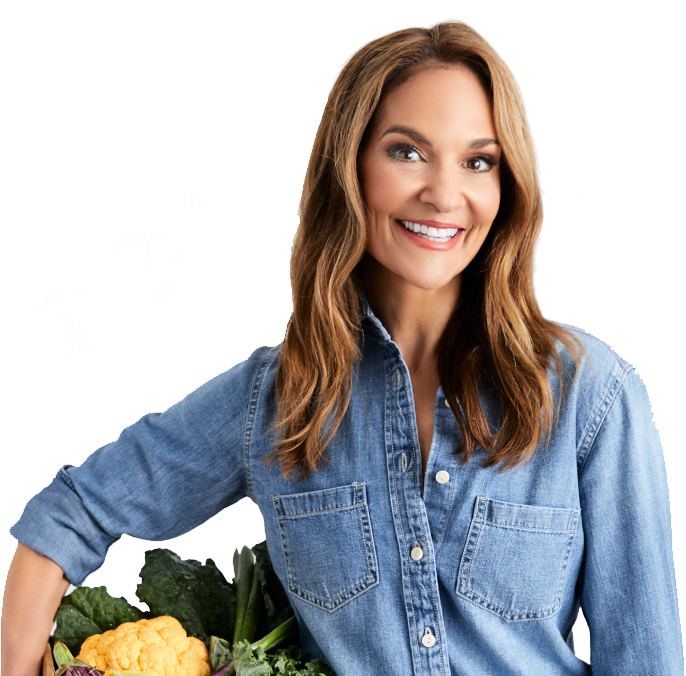 Pair it with a large salad or roasted vegetable medley for a complete meal you’ll savor. Give it a try! Soak cashews in water for 2 to 4 hours. Drain. Add cashews, beans, yeast, lemon juice, vinegar, salt, rosemary and 1/2 cup water to a high-powered blender and puree until smooth. Slowly add more water until desired consistency is reached. Less water yields a thicker consistency; more water gives you a thinner sauce. Add salt and pepper to taste and for those who like it spicy, toss in a dash of hot sauce. Recipe makes 1½ cups cashew-cheese sauce and 3 cups of pasta; each serving is ½ cup pasta with ¼ cup cheese sauce.